Are you a passionate trail advocate? Pick up a shovel and come help our Trail Tenders, or assist trail users on our Trail Patrol. Or perhaps you own a trail-friendly business? 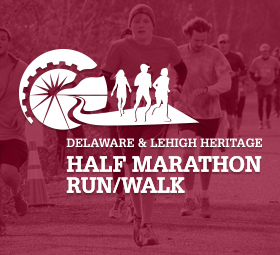 D&L Trail Programs bring the public, businesses, and municipalities together to promote and protect trails. The Trail Towns, Trail Tender, Trail Friendly Business, and Trail Patrol programs support an engaged public and towns that view trails as a resource that directly benefits their quality of life, environment, and economy. 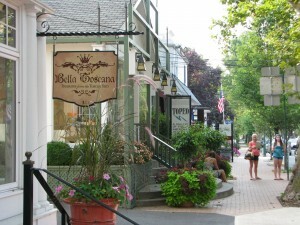 This results in trail-friendly towns that are enjoyable for visitors and residents alike. With Trail Towns, Trail Tenders, and Trail Patrol, the D&L provides cost-effective programs that build local capacity and improves the region. Find a program that interests you today! 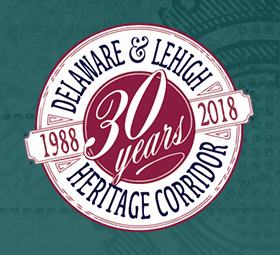 In 2017 we launched our corridor wide D&L Trail Town process. 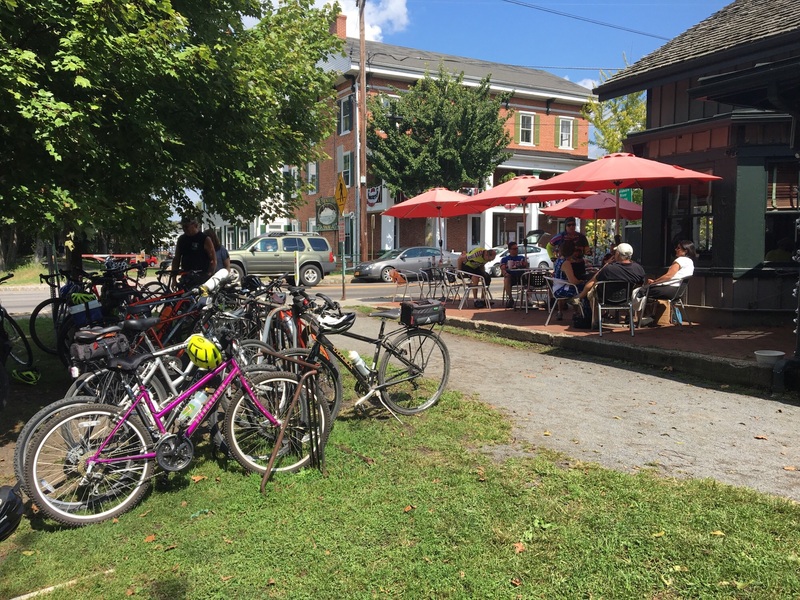 Building on the past success of the Market and Landmark Town programs, the D&L will guide the public, businesses, and municipalities through a process that identifies ways for their town to create a trail friendly atmosphere. The process will result in improved trails, communities, and economies for trail users and residents to enjoy. 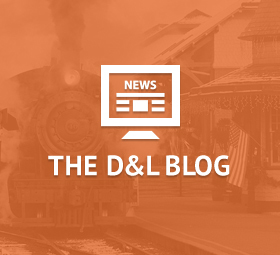 In 2018 we started our D&L Trail Friendly Business program. This program is designed to connect our thousands of trail users to businesses that create a trail friendly atmosphere. 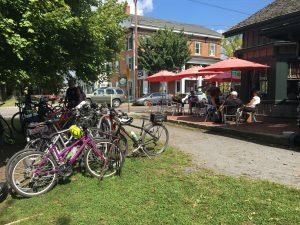 Make sure to visit a D&L Trail Friendly Business near you! This volunteer program has helped maintain the D&L Trail since 2000. 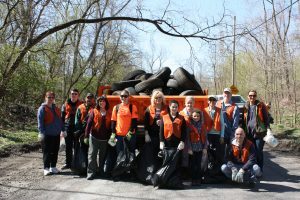 Join community members, civic groups, and local businesses as they give back and help maintain the trail for the hundreds of thousands of trail users that visit the D&L Trail each year. Visit the D&L Trail frequently? If you are an avid walker or biker on the trail, then consider being a D&L Trail Patrol member. These volunteers serve as trail ambassadors and help us report conditions on the trail.